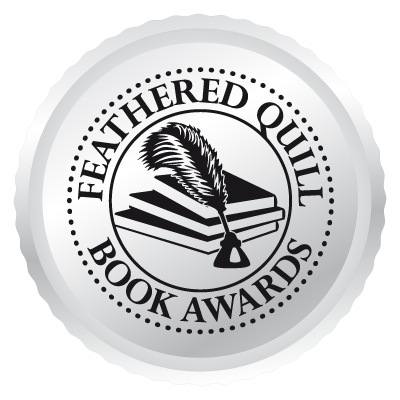 The Last Rhino took home the gold in the 2019 Feathered Quill Book Awards! “Editing was top notch - this is a spot where many books falter, but not this one." 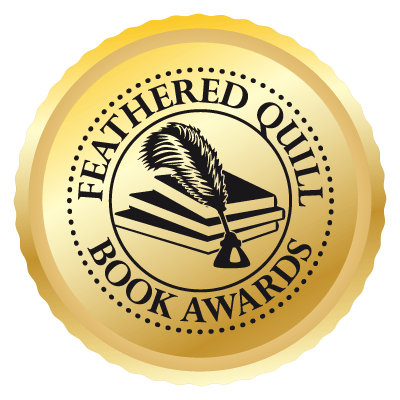 Feathered Quill Judge's Comments ..."This book is a whole lot of fun! The cover appeals to kids and I wouldn't change anything about either the front or back cover. The story is adorable and the illustrations are precious. The content is fresh and also a true teaching tool." Multiple award-winning, critically acclaimed children's book, Soaring Soren, inspires children to reach for their own dreams in spite of obstacles. "An inspirational and exciting true life story that shows how even seemingly insurmountable odds can be overcome, if you believe in yourself. What a marvelous way to teach children to have confidence in their abilities!" 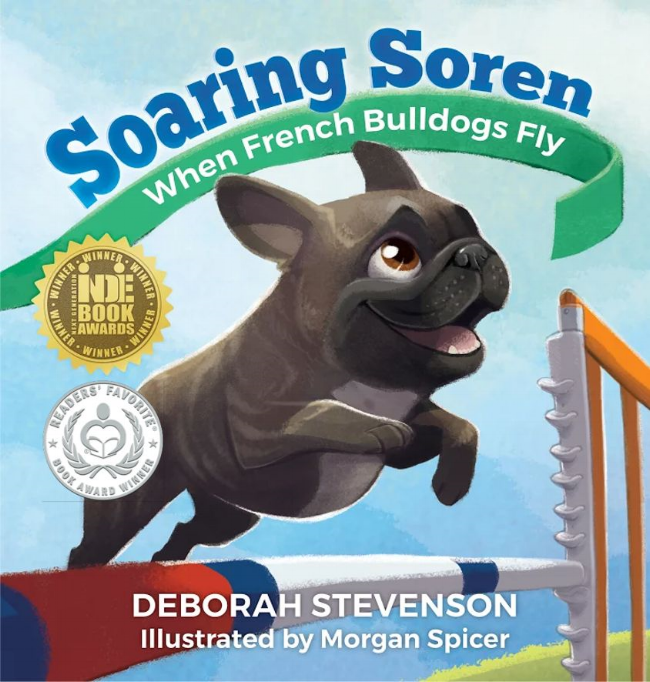 December 2016: Soaring Soren was nominated by Dog Writers Association of America 2016 Maxwell Award for best illustrations! Congratulations to Morgan Spicer for her outstanding work on the art for the book!